Loring Way Condos offer great maintenance free living in the highly desirable neighborhood of Loring Park, in the Twin Cities. This 7-story building built in the late 1970s offers 182 units, many of which offer splendid views of Loring Park and the Minneapolis skyline. The biggest draw for homebuyers however is the central location of Loring Way condominiums. Just down the street from restaurants, shopping at Nicollet Mall, and Loring Park, residents can also take advantage of nearby downtown attractions and entertainment. 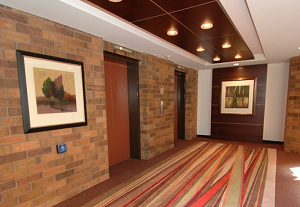 Other nearby amenities include the Walker Art Center, the Minneapolis Sculpture Garden, and Orchestra Hall. If you're looking for similar buildings in the Loring Park neighborhood, you may want to look at 510 Groveland, 1200 on the Mall, Greenway Gables and 301 Oak Grove. 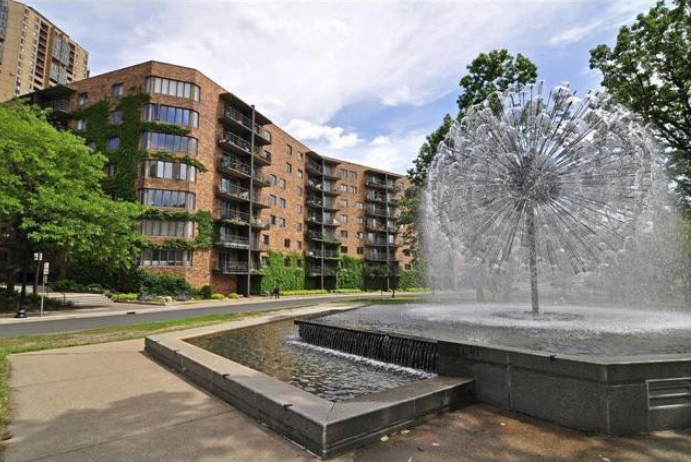 Scroll down to see all Loring Way Condos for sale and lease below or learn more about the building features and neighbohood amenities that makes this a great living option in Loring Park. Looking to live at Loring Way in Loring Park Minneapolis but not finding what you are looking for? Inquire about our 'off MLS' Minneapolis Condo and Loft pocket listings. While Loring Way is an older condo building, most of the units inside have been recently renovated, and updated with sophisticated finishes like stainless steel appliances and granite counter tops. If you love to work out, you'll enjoy the in-house Health Club which features a workout area, saunas and a whirlpool for residents and their guests. Plenty of visitor parking makes this an ideal place for entertaining friends. The common areas in Loring Way Condos are quite nice as well. Residents can relax in the beautiful courtyard area surrounding the building grounds. Residents of Loring Way condos have the advantage in living in a central location in Loring Park. There are several great dining options within walking distance as well as shopping at Nicollet Mall. 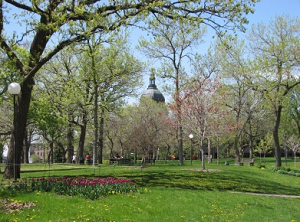 Don't forget beautiful Loring Park; a source of great recreation and summer activities and also just a stone's throw away. Working professionals are near downtown businesses and amenities, and culture buffs can catch a show at Orchestra Hall or check out the latest exhibit at the Walker Art Center. Parks: Loring Park, Loring Greenway, Thomas Lowry Park, Wilson Park Tower, Minneapolis Sculpture Garden, Kenwood Park, Bryn Mawr Meadows. Restaurants: Cafe & Bar Lurcat, Lotus Restaurant, La Belle Vie, SEVEN Steakhouse, Hell's Kitchen, Bombay Bistro Fine Indian Dining, Loring Kitchen and Bar, Salsa A La Salsa, Ichiban Japanese Steak House & Sushi Bar. Shopping: Wedge Community Co-Op, Nicollet Mall, Saks Fifth Avenue OFF 5th, Target, Frattallone's Ace Hardware, Gaviidae Common, Calhoun Square, Macy's. Schools: The Blake Upper School (Private, PK-12), Child Garden Montessori (Private, PK), City of Lakes Waldorf School (Private, PK-9), Loring Nicollet Alternative School (Private, 9-12). 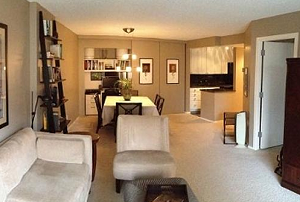 Do you own a condo in the Loring Way condos and happen to be thinking about selling? Let me assess your condos value and get you a price quote. Fill out my condo sellers form and our team of Minneapolis condo experts at Downtown Resource Group will get back to you with more information on the recent sales activity in your building as well as provide you a marketing plan and general market assessment.